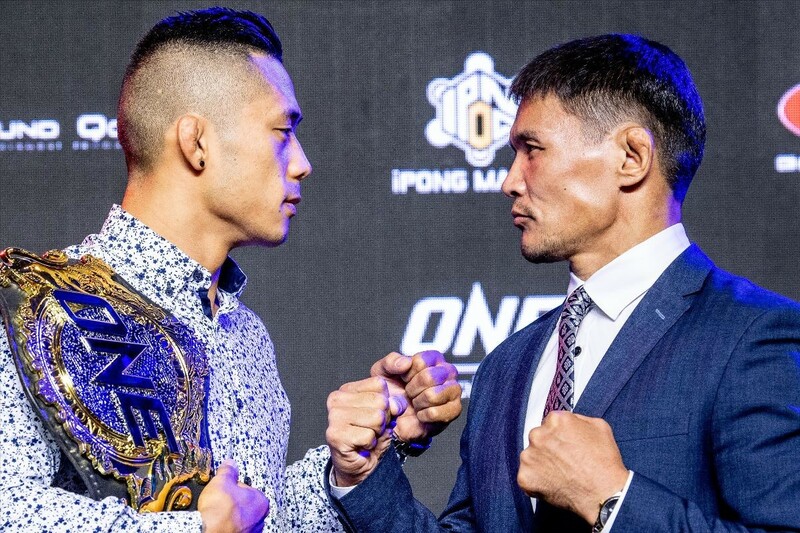 ONE Championship™ (ONE), in collaboration with City of Dreams Manila, recently held the ONE: ROOTS OF HONOR Official Kick-Off Press Conference last Tuesday, 9 April at the City of Dreams in Manila. After the big bouts in Japan, ONE Championship returns to Manila. In attendance were main event competitors, reigning ONE Featherweight World Champion Martin Nguyen and challenger Narantungalag Jadambaa, co-main event participants, reigning ONE Strawweight World Champion Yosuke Saruta and challenger Joshua Pacio, as well as Chairman and CEO of ONE Championship, Chatri Sityodtong.